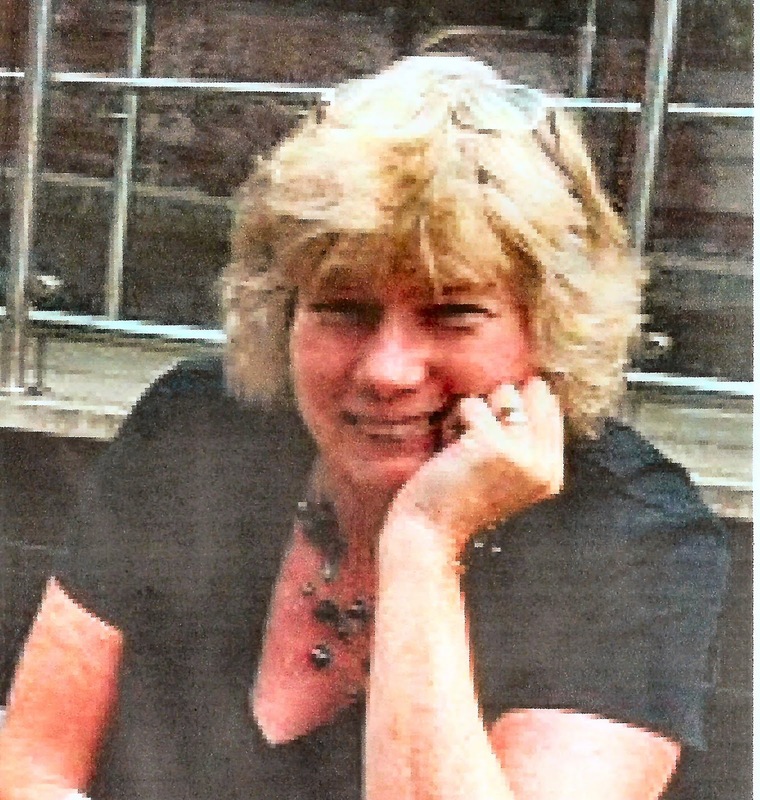 Susan Roebuck: What Happened to Heathcliff? Who hasn't read Wuthering Heights, Emily Brontë's only novel? Who has never been affected (one way or the other) by brooding, handsome Heathcliff, the book's anti-hero? Ever wondered what happened to him for the period he disappeared? Sue Barnard's book, Heathcliff, sheds some light on the question and she's come along to have a coffee with me so that I can interrogate her. Read on! Sue. Welcome. What an innovative idea – it’s bound to be a success. Who doesn’t want to know what happened to Heathcliff from Wuthering Heights by Emily Brontë for the three years that he disappeared from the book? 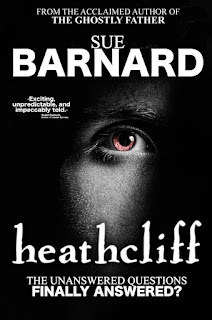 Tell us just a little about your new book Heathcliff. My book begins when Heathcliff runs away after hearing Cathy tell Nelly Dean that it would degrade her to marry him. Obviously there’s had to be some overlap with the original story, but the events of the missing three years are purely my own invention. In addition to this, there is another mystery about Heathcliff which I have also attempted to solve. What kind of person do you think Heathcliff really was? I think he had a great capacity for love, and it’s tragic that this was never properly fulfilled. His biggest weakness, in my view, was an inability to forgive those who had hurt him. I think this is what coloured his relationship with the other characters in the original story and what drove his desire for revenge on them. One huge surprise was discovering how young he was. Having been used to seeing him portrayed on screen by actors who are in their twenties or thirties, I had quite a shock on finding that he was only about 16 or 17 when he disappeared, and only about 19 or 20 when he returned. I know you can’t tell us what he did in those three years without spoilers, but what kind of research did you have to do for that period? Quite a lot. The dates in Wuthering Heights are extremely precise (Heathcliff’s missing years are 1780-1783), which proved to be very constraining. My original idea was that Heathcliff would have spent those years as a pirate, but I quickly discovered that the golden age of piracy was several decades too early. Then I thought he might have made his fortune in the American or Australian goldrush, but those did not happen until the mid-1800s. So I had to find something which did fit with the timeframe and which was consistent with his character. As for what that was, you’ll have to read the book to find out! Have you ever thought about how Heathcliff and Cathy’s lives would have been if they had married? Yes, frequently. It’s one of literature’s greatest mysteries. I imagine it would have been a very passionate relationship. I’m sure Cathy was fond of Edgar Linton (in her own peculiar way), but there was no real spark between them as there was with Cathy and Heathcliff. But then, I’ve never really liked Cathy. She started off as a spoiled little brat, grew into a spoiled big brat, and ended up (spoiler alert!) as a spoiled dead brat. Heathcliff and Edgar both adored her, but I don’t think she was worthy of either of them. I like the brats description! Finally, what do you think Emily Brontë would say about your book? 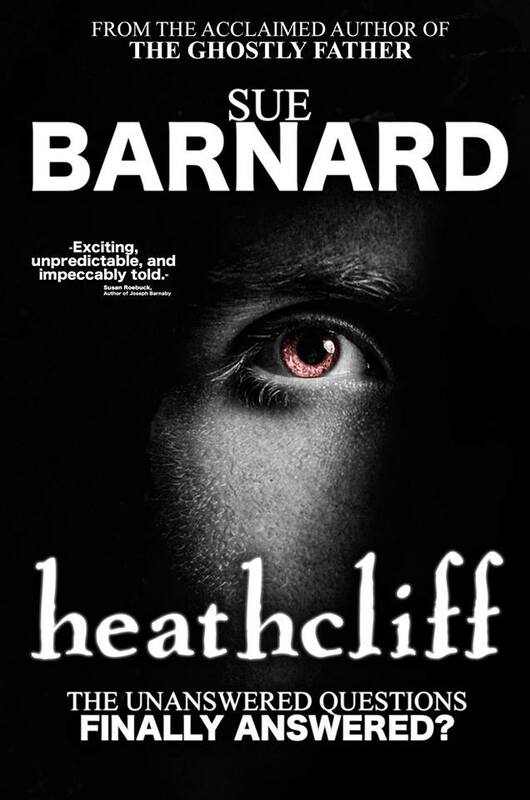 Heathcliff will be officially launched on 30 July 2018, to coincide with the bicentenary of the birth of Emily Brontë, but it is now available for pre-order by clicking here.